Accueil » ACCUEIL » JF IFONGE APANZI NDE KOPANZA MIKE KALAMBAYI NA MOISE MBIYE BASAMBWE !! JF IFONGE APANZI NDE KOPANZA MIKE KALAMBAYI NA MOISE MBIYE BASAMBWE !! 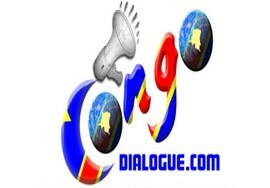 ← EST-CE QUE LES JOURNALISTES CONGOLAIS SONT-ILS RESPECTES PAR LEURS BOSS?